It’s the possibility to ski in Praz-sur-Arly, Flumet, Crest-Voland Cohennoz and Notre-Dame-de-Bellecombe, i.e. 120 km of pistes at very competitive rates! There are 51 ski lifts: 15 chairlifts, 36 ski tows and 97 pistes : 21 green, 38 blue, 34 red, 4 black. 3 designated areas for children, 6 boardercross parks, 2 snowparks and 234 snow cannons. Altitude: 1000 to 2070 metres. 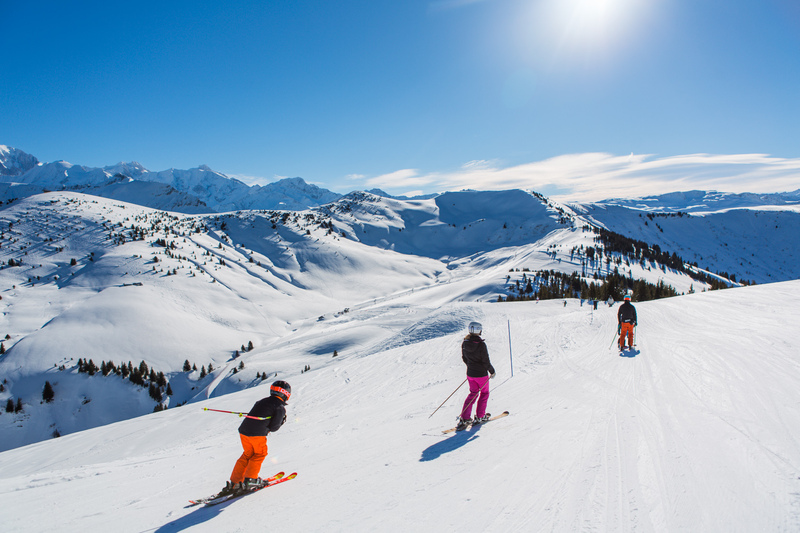 It’s the possibility to enjoy even more ski area with 192 km of pistes. 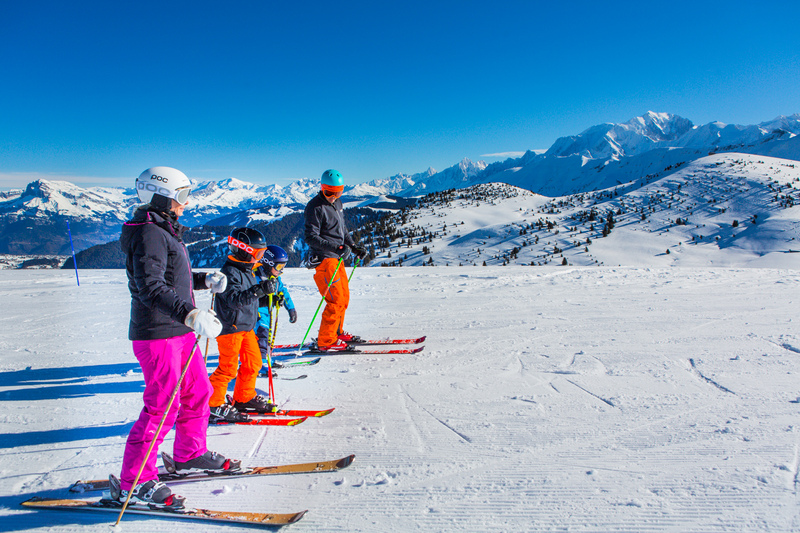 Added to the Val d’Arly resorts is the Saisies ski domain. In all, 85 ski lifts for 157 pistes! There are 81 ski lifts: 35 chairlifts, 46 ski tows and 157 pistes: 30 green, 67 blue, 50 red, 10 black. 4 designated areas for children, 9 boardercross parks, 3 snowparks and 472 ski cannons. Altitude: 1000 to 2070 metres.